Passionate about adventure! Enjoy every moment of adventure in the adventurous Sikkim. Here a lot of opportunities are available for satisfying the thirst of the tourists for adventure. Trekking is one of the exciting adventurous sports apart from water rafting,Yak safari, Mountain biking and Mountaineering. Are you ready to plunge into the world full of thrill and excitement? Just imagine trekking through the beautiful mountain trials in the early morning,Sun rays greeting you with a warm smile,chirping of the birds and your heart singing in the praise of Mother nature. How wonderful the experience would be! There is no dearth of trekking routes in Sikkim. Trek through its dense forests, rocky trials and frosty waters to enjoy nature at its best. The surroundings of the trekking routes are dotted with beautiful Gompas, Hamlets and alpine forest. The forest is a home to a rich variety of flora and fauna. Some of the best points for trekking are Yuksam, Bakhim and Dzongri. The altitude of most of the trek routes is between 6000 and 14,000 ft, so you don't need to worry if you are not equipped with any trekking experience. You can hire Trekking and Camping equipments from the tourism department and from reputed travel agents. 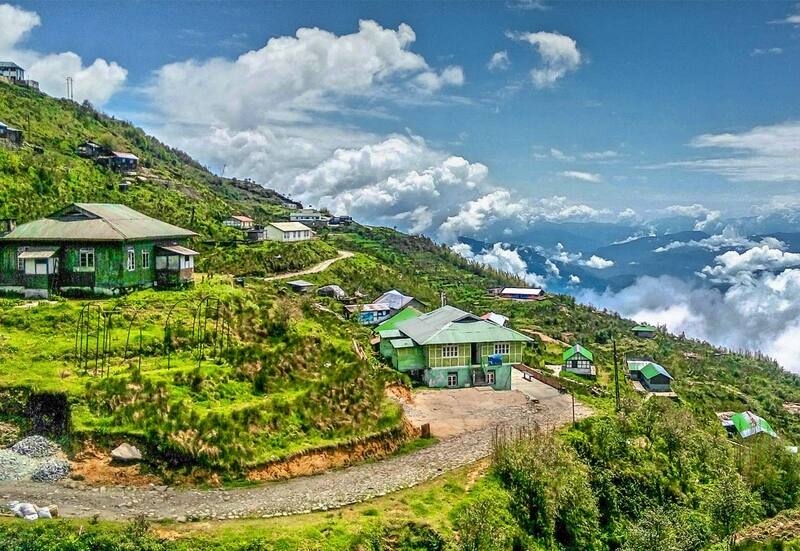 The best time for trekking in Sikkim is from October to May.